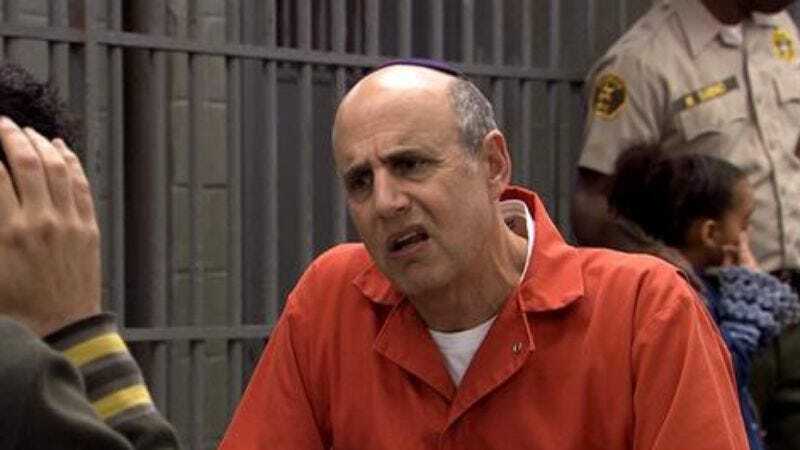 In keeping with the natural order of things, the new season of Arrested Development hasn’t even premiered, yet already the show has been canceled again. “Arrested is a unique property, we don’t anticipate being able to do season five, six and seven,” Netflix CEO Reed Hastings said yesterday in a conference call, terming the upcoming fourth season a “fantastic one-off” that he believes will be “amazing,” but not so amazing that he considers it worth attempting again, or particularly “fundamental” to the future of Netflix original programming in the way that, say, House Of Cards is. Of course, Hastings’ position isn’t particularly surprising, given that even series creator Mitch Hurwitz has been setting the expectation that the next “season” is really just “act one of a movie” that no one has agreed to buy yet, and Netflix reminded everyone that most of the hesitance regarding attempting more Arrested Development had to do with the difficulty of getting everyone in one place again—a task so overwhelming, we heard about it weekly for more than a year, and still they didn’t quite pull it off. Still, it wouldn’t be a story about Arrested Development ending without someone to come along and offer vague promises as to a revival, and that person is Netflix’s CEO of Vague Pronouncements, Ted Sarandos. “We're hopeful there will be more seasons. If anyone can pull it together, it's going to be Ted,” a company spokesperson and obvious big fan of Ted Sarandos said. “But by no means is this the end of it. We're definitely planning to do more with them.” So, after this season of Arrested Development is over, you should begin hoping for more seasons and a movie—your blind faith in its resurrection eventually becoming a new religion that will sustain our descendants for millennia to come.